When you’re going to backpack for the first time, you don’t have everything you need for your trip. Of course you need a backpack, but that’s not the only thing you need. Think about the days you don’t want your heavy with you all day, but you need a smaller bag. These things I will list down below for you, to know what to buy for your first adventure. The first thing you need when you go backpacking, is of course a backpack. There are so many kind of backpacks that it’s almost like a jungle. My advise is go to an outdoorshop and ask advise which backpack the best is for you. It depends on so many different things. Are you a woman or a man, what your height is, what kind of trip you’re making, so further.. It’s also really important if it fits well, because the most annoying thing is when you’re on your trip and your backpack hurts your back/shoulders. Because a backpack is your life in a bag when it comes to traveling, it’s really important to take care of it. I’ve used a travel bag to protect my backpack when I went by plane. You protect it from getting broke on transport, but it’s also safer. When you lock the travel bag, they can’t steal anything from the inside. And maybe more important; they can’t put something in your bag. You can also use it as a rain cover, but it’s also really small so easy to take with you. When you want to make a small trip, you don’t want to take your heavy backpack with you. For those moments you need a smaller bag. A daypack like the one above is really useful for day trips, but also to take with you on the plane. For me it was a bag to carry all my important items in, like my tablet, phone, passport and my money. This one I had almost always with me and when I didn’t it was in a locker. When I had to walk with my backpack, I had this daypack on my front, so I could keep an eye on my important items. Comfortable shoes are a must have. It doesn’t matter what kind of shoes they are, but they have to fit well. When you’re going to backpack, you’re going to walk a lot. The most annoying thing is pain when you’re walking. So get some walking shoes, Nikes, Vans, whatever. As long as they fit well. Don’t forget to break in your shoes, because then you really know if the shoes fit well. Extra tip: If you’re going to a country in rain season, it can be useful to take two pairs of comfortable shoes with you. So you have always dry shoes. This one depends on which country you’re going and in what season. But I think it’s always useful to take something with you to prevent you from getting stung by mosquitoes. And for when you’re to late, you need to have something to relieve the itching. But prevention is always better than cure. And the last one is maybe a bit weird, but I really missed it on my trip to Australia. As you all probably know Australia is an expensive country and to save money I went often to the supermarket to get some food. As breakfast or for traveling by bus. I don’t care about a plate, but I really missed the cutlery. Most of the times I wanted to eat some bread (with peanut butter, I had a small plastic jar) or yoghurt, but without the cutlery it was a bit hard to eat it. So on the next trip I definitely take some (plastic?) cutlery with me. These thing were the most important for me. As you can read I really think it’s important to travel comfortable. You have to carry a lot of things with you, so make sure you have a comfortable backpack. This also applies to the shoes, because you’re walking all day on them. So don’t be afraid to invest some money in them. Traveling is expensive, but when you have a good basis, you don’t have to think about that anymore on your trip (or your next trip). P.S. In this blogpost I didn’t mention for example a passport, visa or vaccinations. You need to have those when you’re going to travel, but for this blogpost I wanted to make a list of what to buy. For those travel musthaves I want to make an other blogpost (if you want to). How about a spork instead? 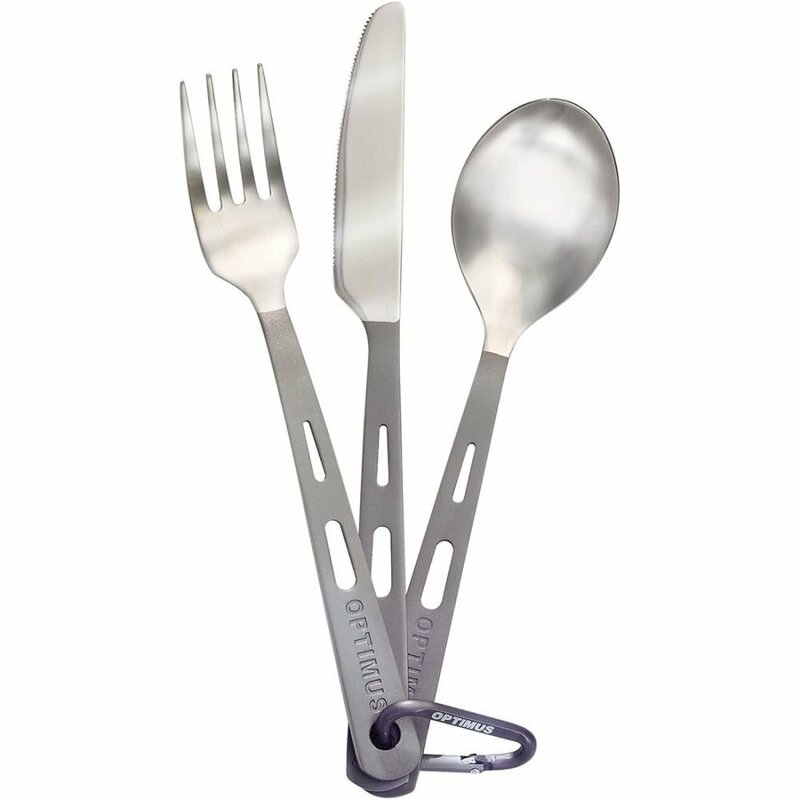 spoon/ knife / fork in one! It would save a little bit more in your bag…. Yes, you’re right! My boyfriend gave me a spork last week! But most of them are really easy to break, so need a good one.